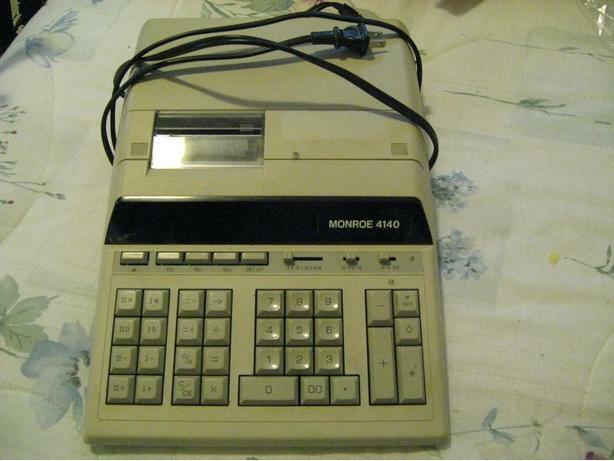 Munroe 4140 Calculator with printout $20. Munroe 2125 with printout $20. Includes spare red/black ribbon replacements and several rolls of paper. Phone 250-720-8956 or email. Thank you.